Bodo Liesenfeld | Harvard GAC e.V. 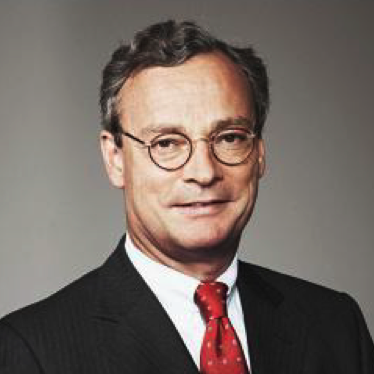 Bodo Liesenfeld is CEO at Liesenfeld International GmbH, a private investment enterprise, and was a Fellow at Harvard’s Weatherhead Center for International Affairs from 2009-2010. For 27 years, he worked at the major German-based international air and sea freight forwarding group Rohde & Liesenfeld as President and CEO. He left the company in 2007 after completing its acquisition by the global freight management company Geodis Group. He moved to Boston in mid-2009 and got involved in transatlantic relations by building bridges between Massachusetts and Boston and the City State of Hamburg in the fields of urban development and energy efficiency. He was appointed Hamburg Ambassador, representing Hamburg in the Northeast of the United States. Traveling and working with and in Latin America since the mid 70’s made him President of the German Latin America Association since 2006. He is a member of the International Advisory Board of the Business School of Universidad Austral in Buenos Aires. As a private investor, he has entrepreneurial interests inside and outside the United States. Liesenfeld studied Business Administration at Hamburg University, graduating as “Diplom-Kaufmann” (equivalent: MBA). During his studies he spent several months in Bolivia, Ecuador and Mexico.